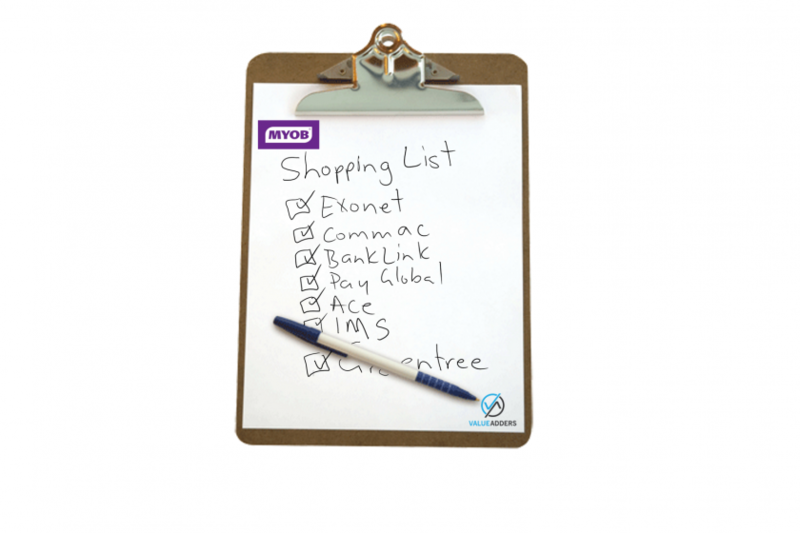 MYOB Acquisition spree – who’s next? 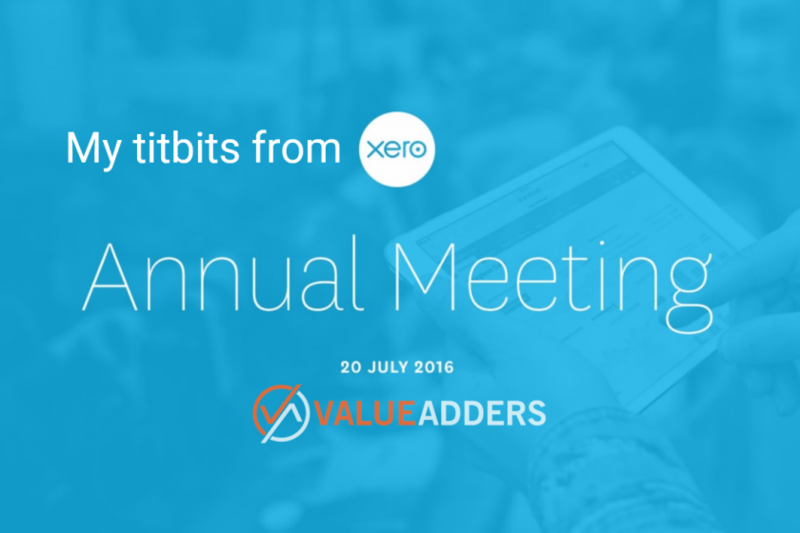 I had the pleasure of attending my first Xero AGM this morning. With the share price up 6.5% today, I wasn’t the only one who got swept up in the positive vision, confidence and passion that was presented! In my role as an advisor to a number of app developers and service providers, I am regularly quizzed on the question of speeding up sales to SMBs. “We have the best _________[insert product/service offering] on the market. Our existing SMB customers love us/it. Everyone we talk to loves it. But the challenge is getting new customers to act in a timely way, en masse… how do we speed up adoption?”. 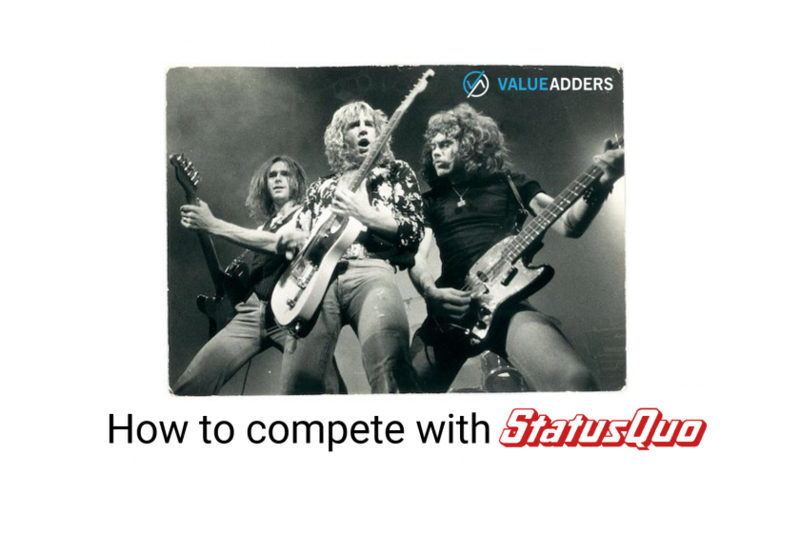 In this article, I share my thoughts on how to compete effectively with Status Quo, as a key success factor in accelerating growth, particularly within the SMB space. 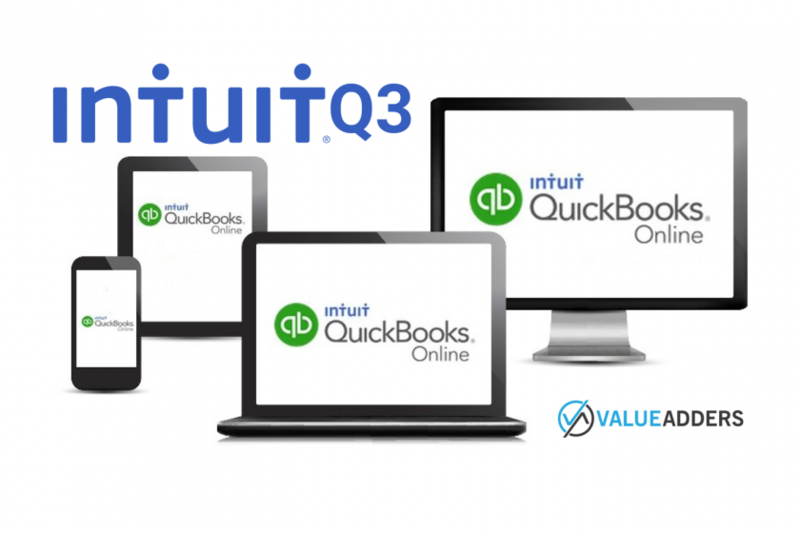 This morning (Aussie time), Wednesday May 25, Intuit released their Q3 update to the NASDAQ. Acknowledging its a quarterly update, rather than full year results, it doesn’t say much, but there is some interesting commentary particularly in the conference call, rather than the Fact Sheet, that clearly lays out Intuit’s strategy for QBo into the future. Just a note upfront: Intuit is a much bigger company than QuickBooks Online (QBo currently accounted for only 3% of revenue in the quarter OR $78m of the total quarterly revenue of $2,304m), but when looking at industry trends and for a comparison with Xero, this is my focus. I jumped off a plane last Thursday morning after an overnight flight back from Asia, turned on my phone and had throughout the day a flood of SMS; Emails; LinkedIn Inmails; Facebook Messenger messages; Tweets and voicemail messages all asking my opinion on Xero’s full year results. 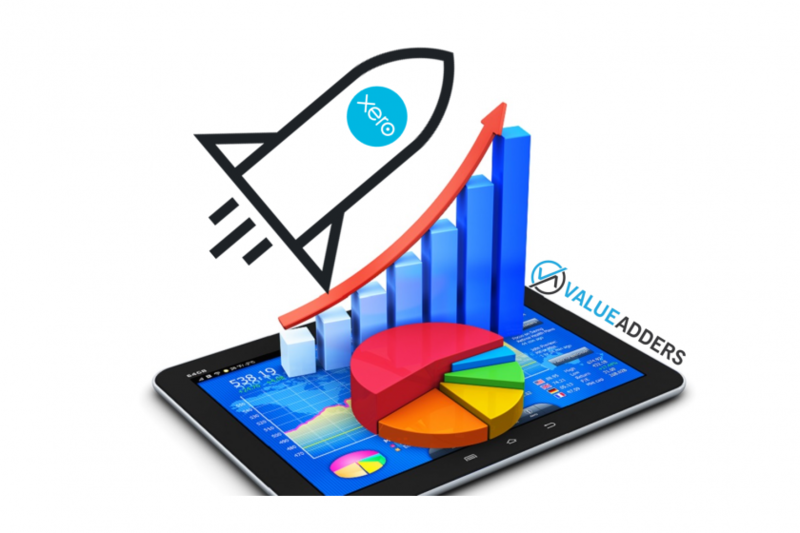 Then, wow, how awesome is the Xero brand?! People have so bought into the company and what they are doing that they care about stock market announcements – something most don’t concern themselves with in their day-to-day lives. 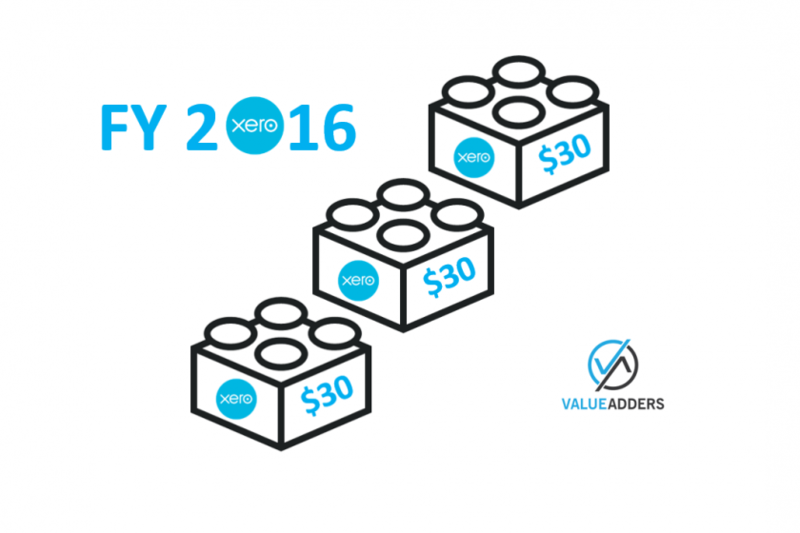 This coming Thursday the 12th of May will see Xero release its Full Year results for 2015/16. As a shareholder and eager amateur commentator, I’m quite keen to see what they have to say. 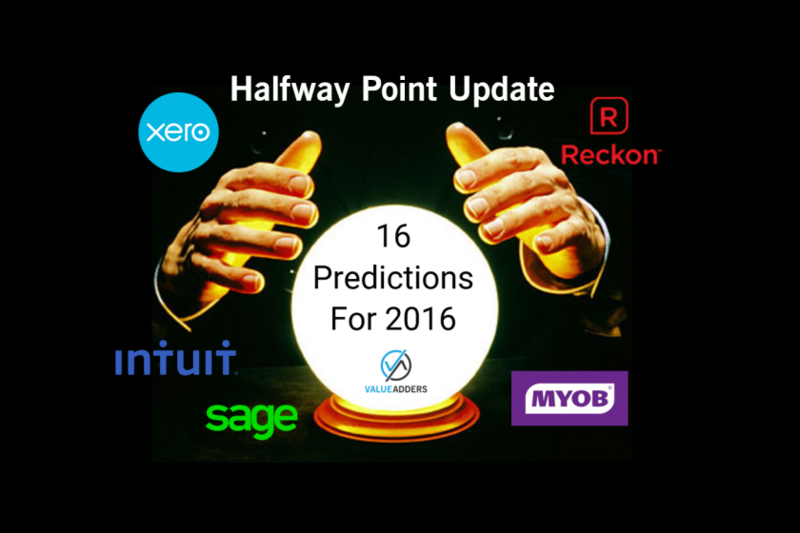 Those of you that have read some of my previous articles (like 7 Xero Xero k and Xero+Q3=? ), will know that I have raised concerns regarding Xero’s growth trajectory since the release of their Q3 cash flow report. 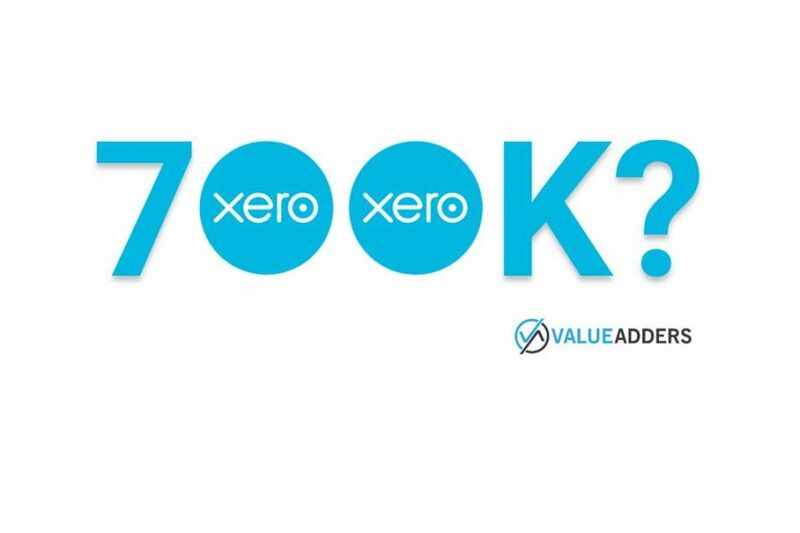 7 Xero Xero K – where for art thou? Xero announced 400,000 subscribers 11/12/2014. 174 days later, on 3/6/2015, they announced 500,000 subscribers. 119 days after that, as at 30/09/2015, Xero announced 593,000 subscribers in their half year results. 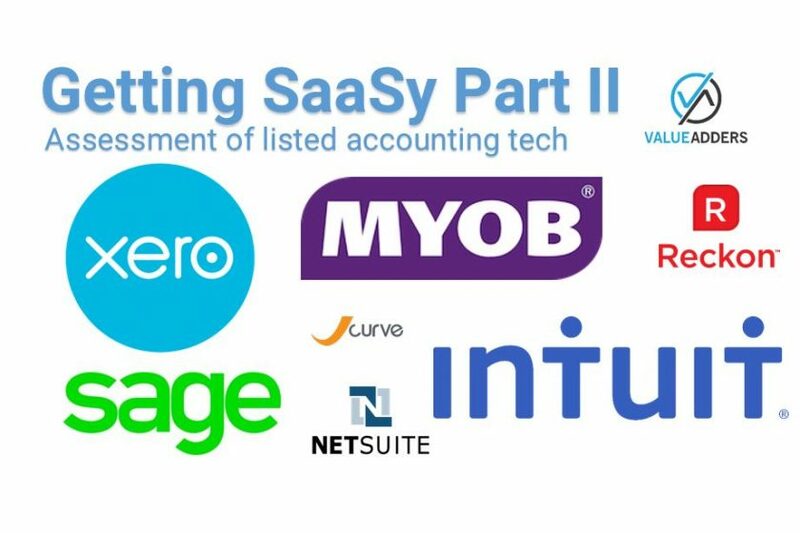 In Part I of Getting SaaSy, I assessed the ASX and NZSE listed SMB accounting tech players competing in the Australian and New Zealand market. 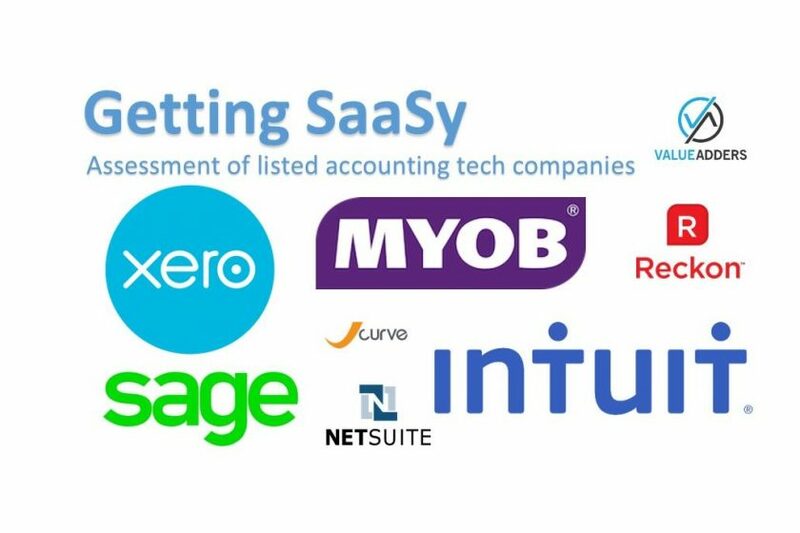 For purposes of comparison and relevance, in this installment I’ve assessed the two major international players Intuit and Sage, plus, by popular demand I’ve had a look at Netsuite, whilst not really targeting AuNZ SMBs, they are the longest standing accounting tech SaaS cloud player in the world. As part of my ongoing mission to contribute to the thinking on the SMB Accounting tech industry for the broader market, I thought I would sit down and provide some analysis and commentary on the relevant, listed players in AuNZ. I start with the ASX and NZSE players MYOB ($MYO), Xero ($XRO), Reckon ($RKN) and JCurve ($JCS) and will publish part 2 next week, for the major international listed entities operating in AuNZ Intuit ($INTU), Netsuite ($N) and Sage ($SGE).